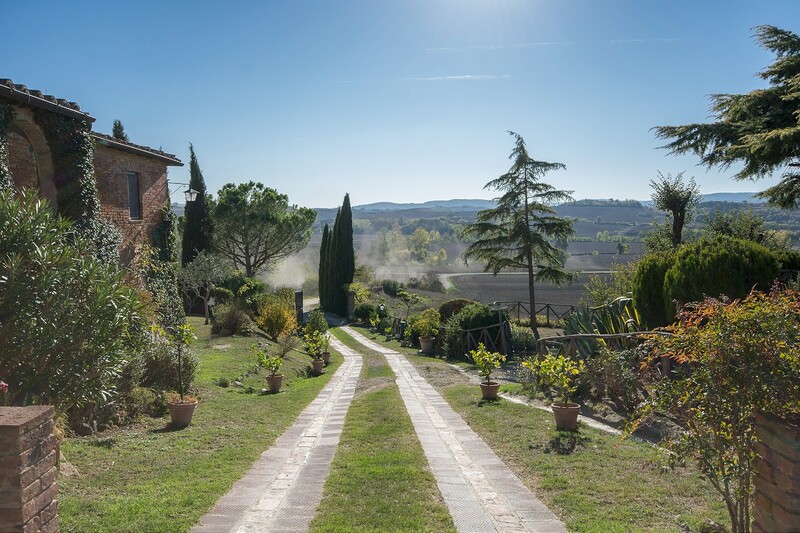 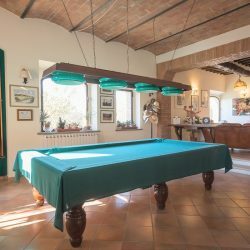 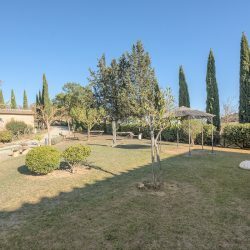 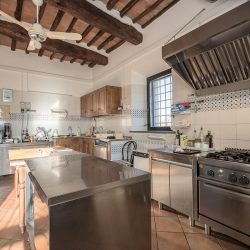 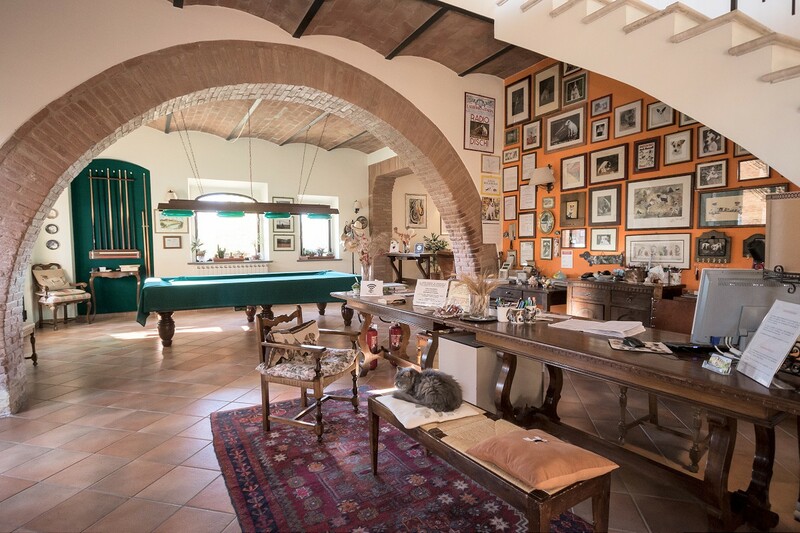 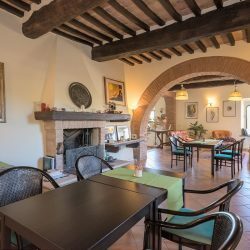 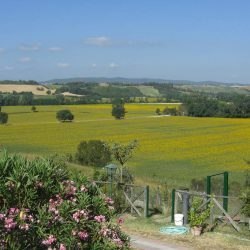 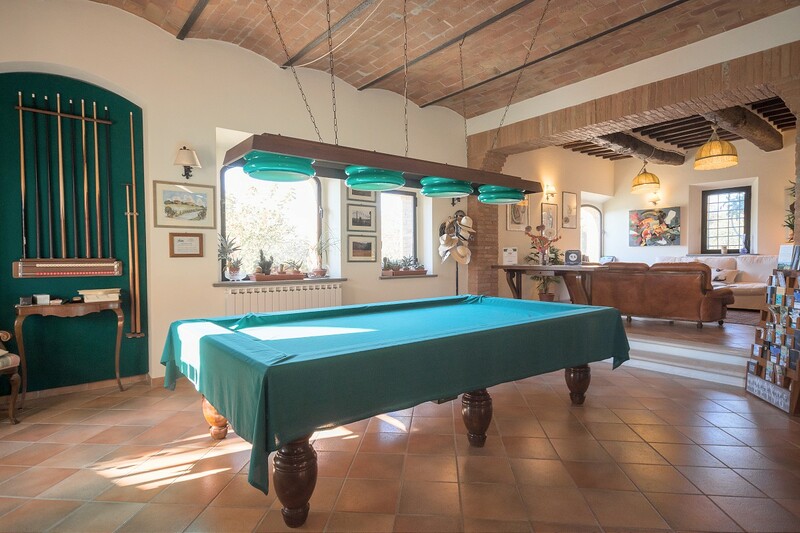 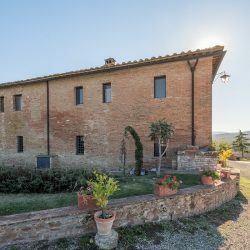 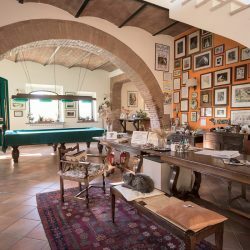 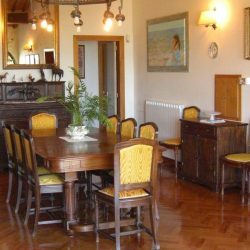 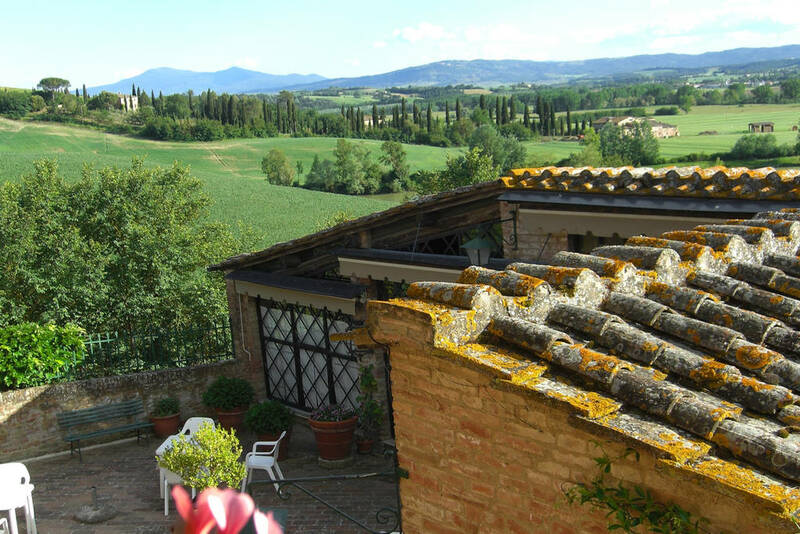 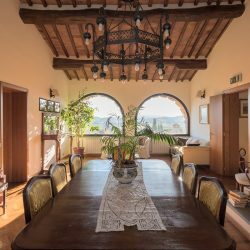 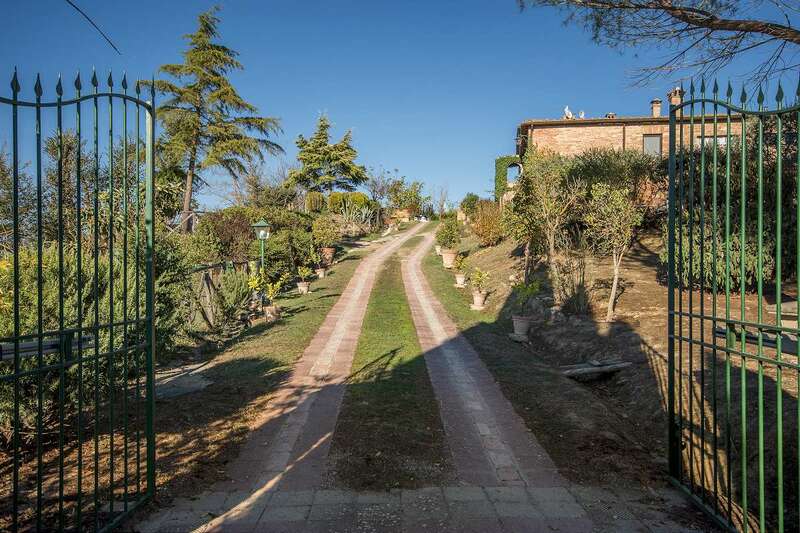 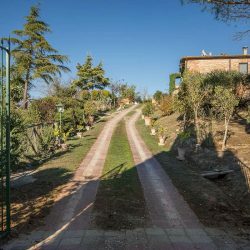 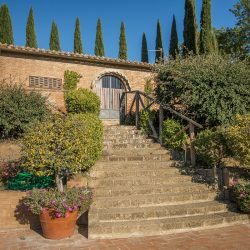 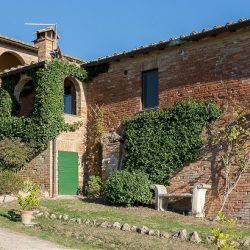 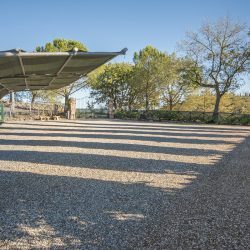 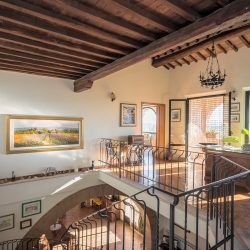 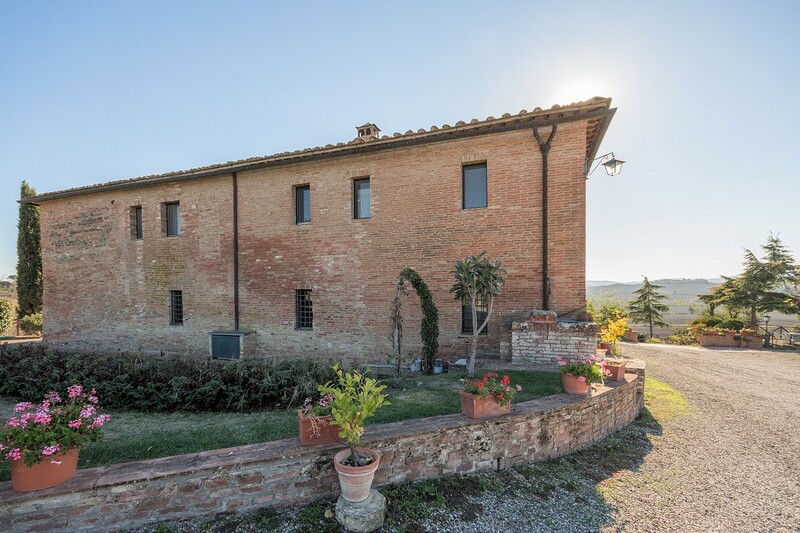 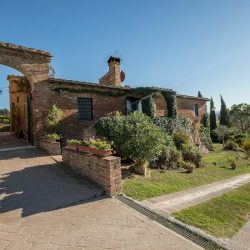 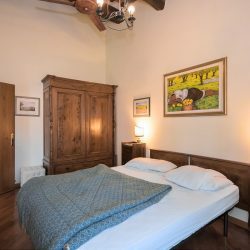 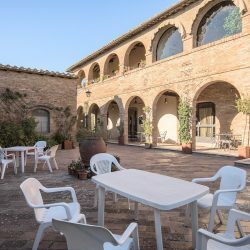 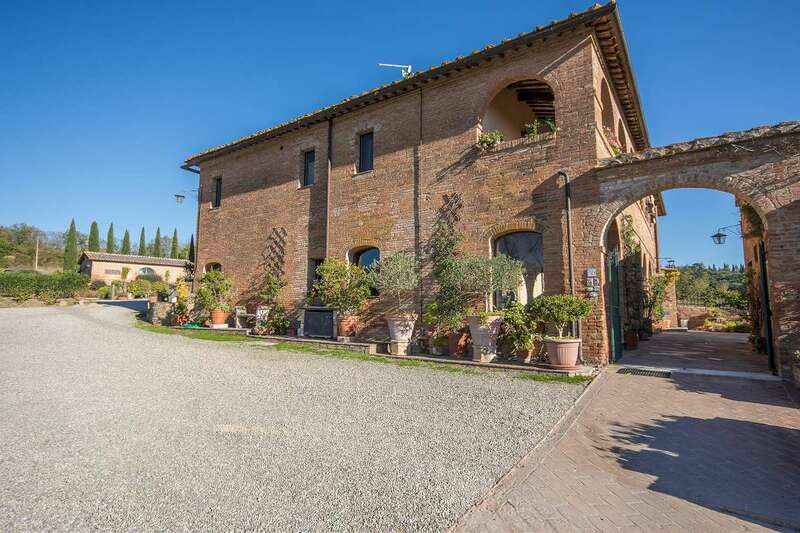 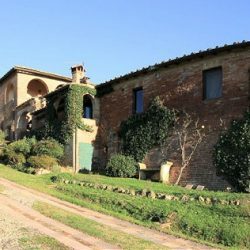 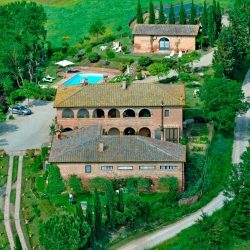 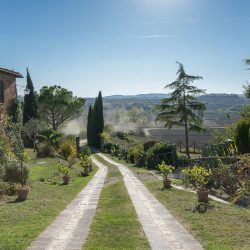 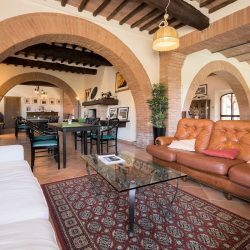 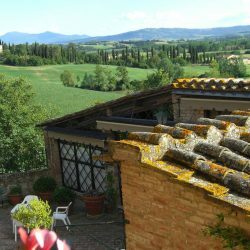 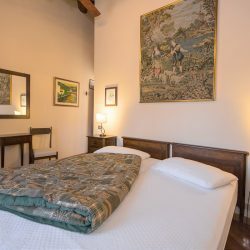 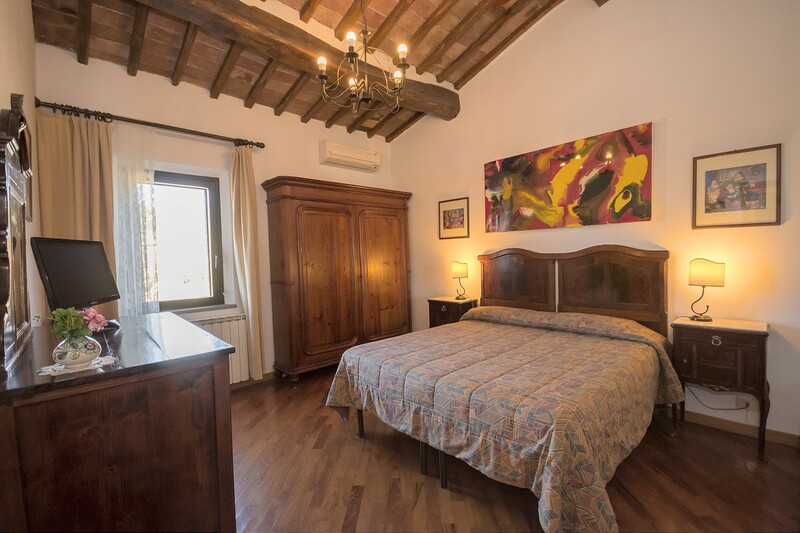 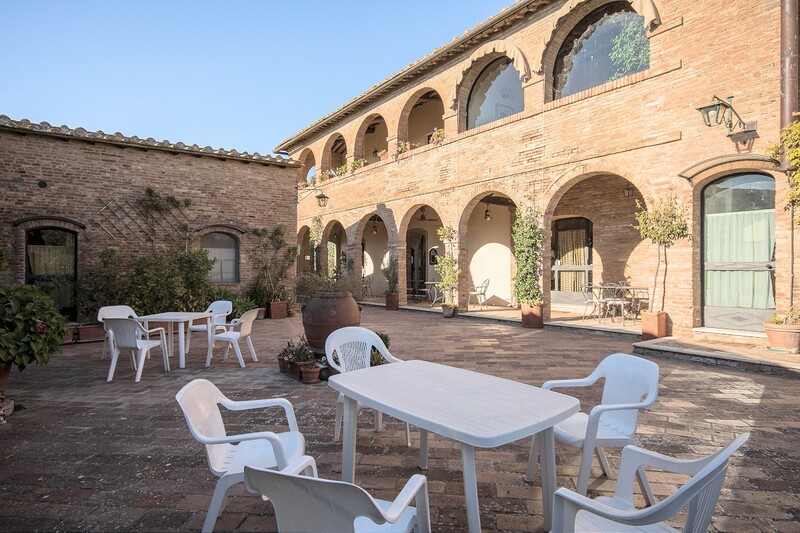 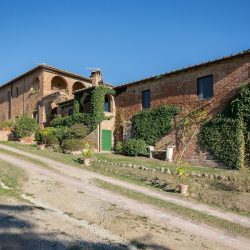 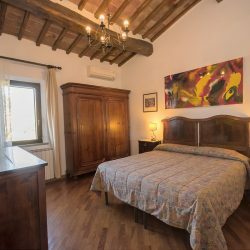 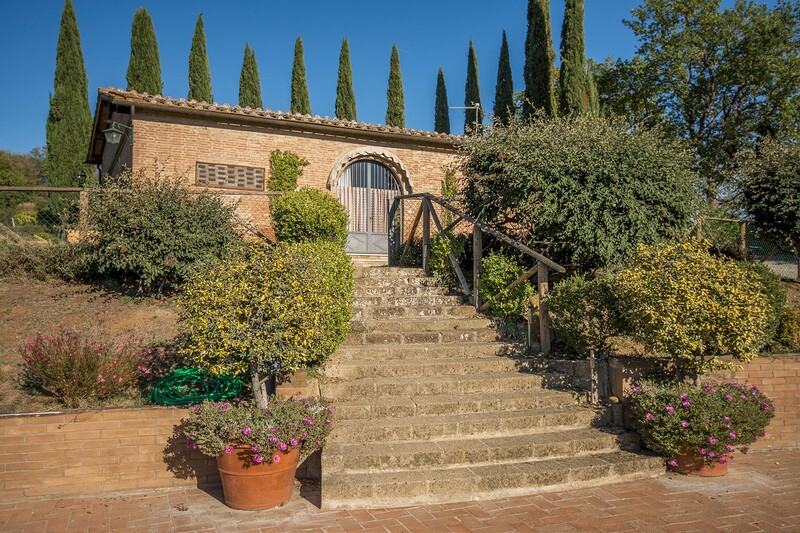 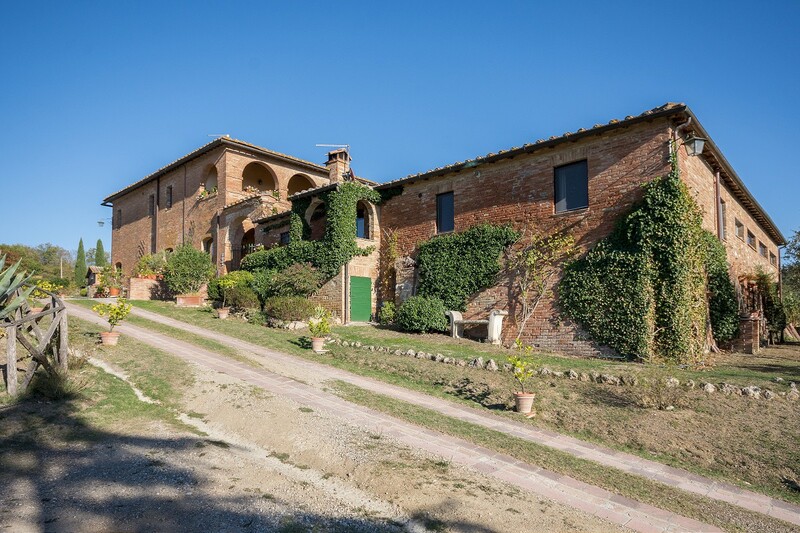 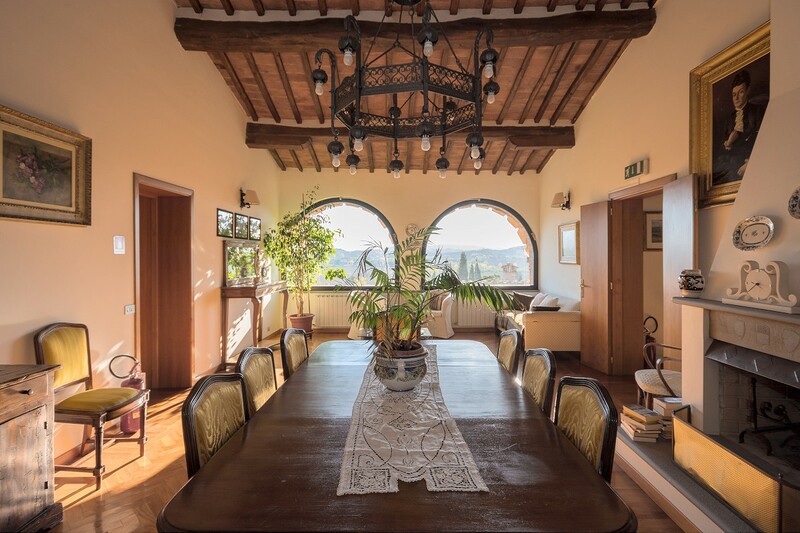 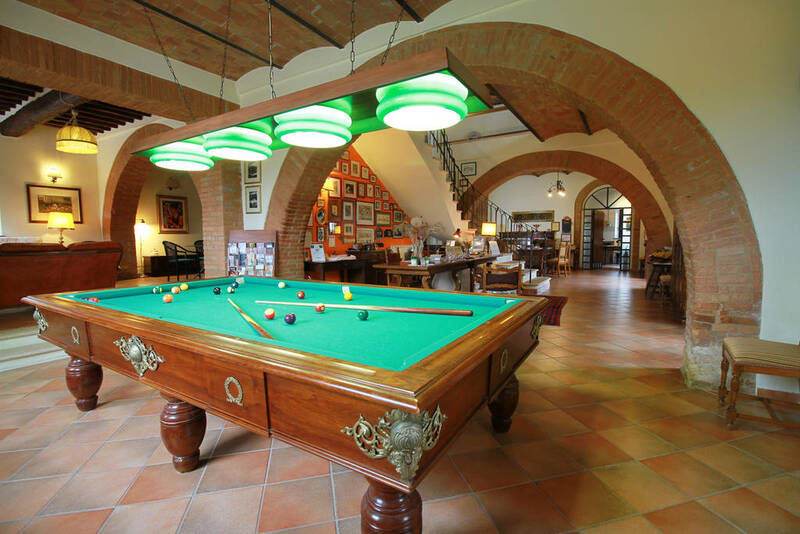 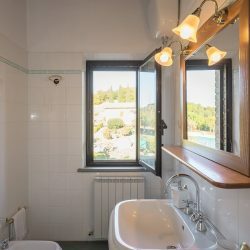 The property comprises an 18th century, 2 storey farmhouse of 700 sqm with a beautiful paved courtyard and 2 independent apartments on the ground floor. 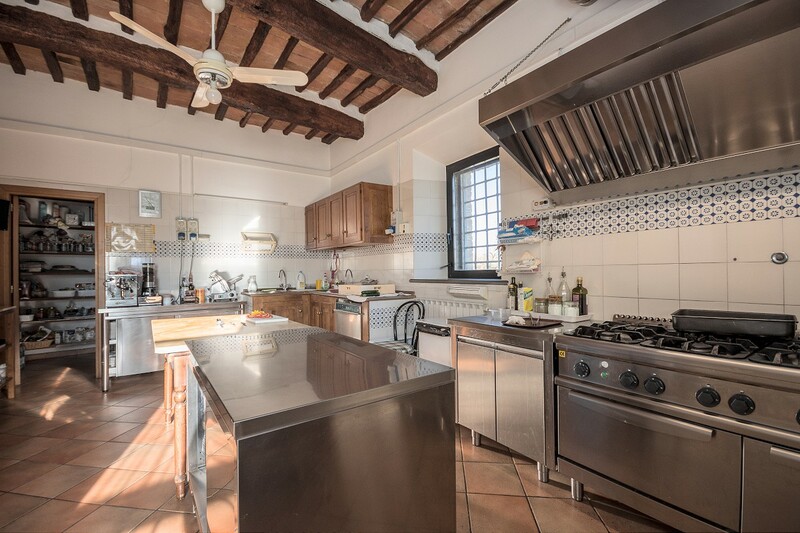 There is an annex of 100 sqm divided into 2 further apartments and a garage of 150 sqm. 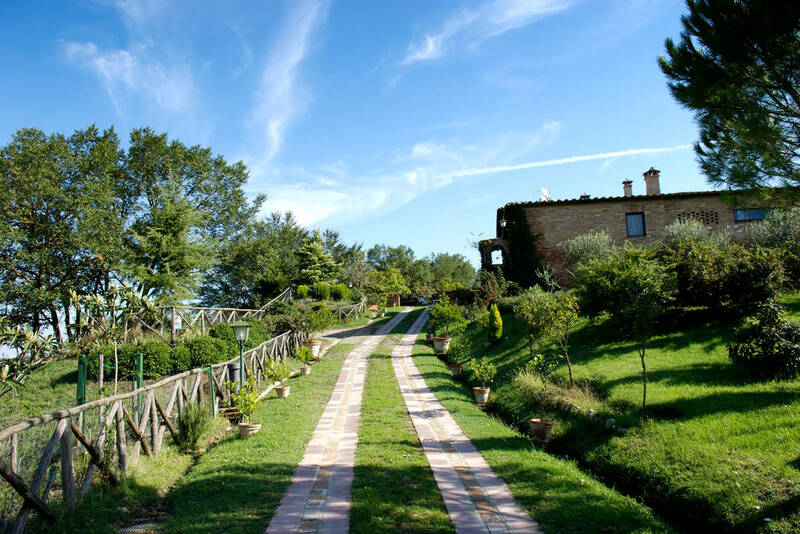 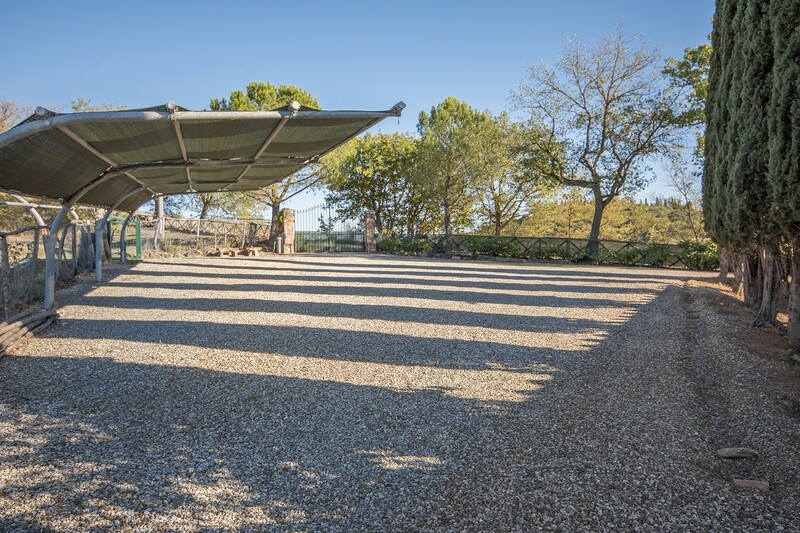 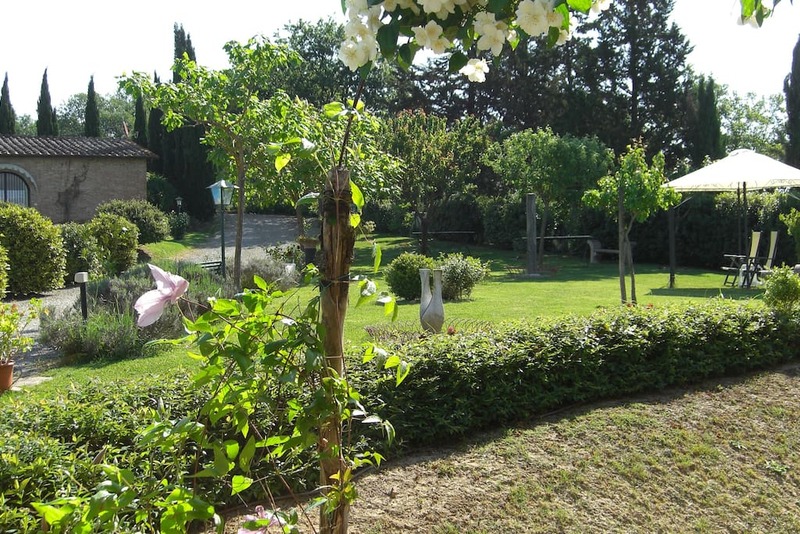 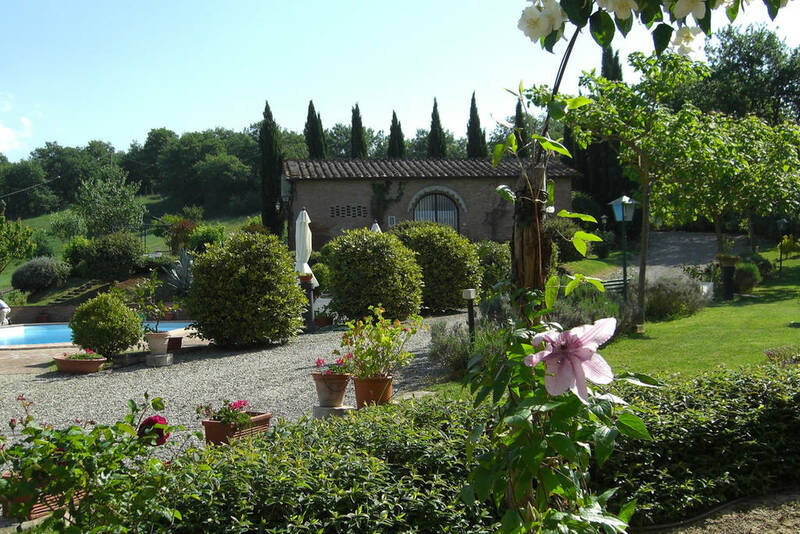 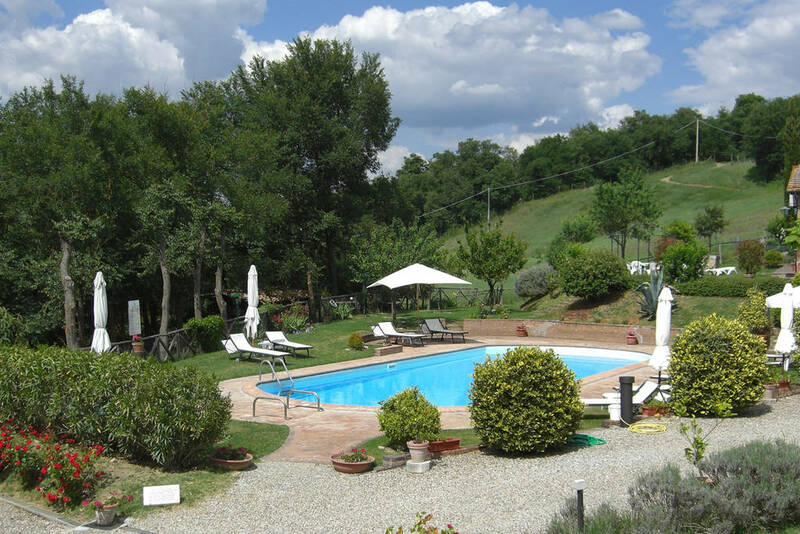 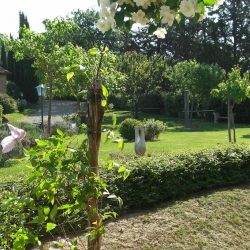 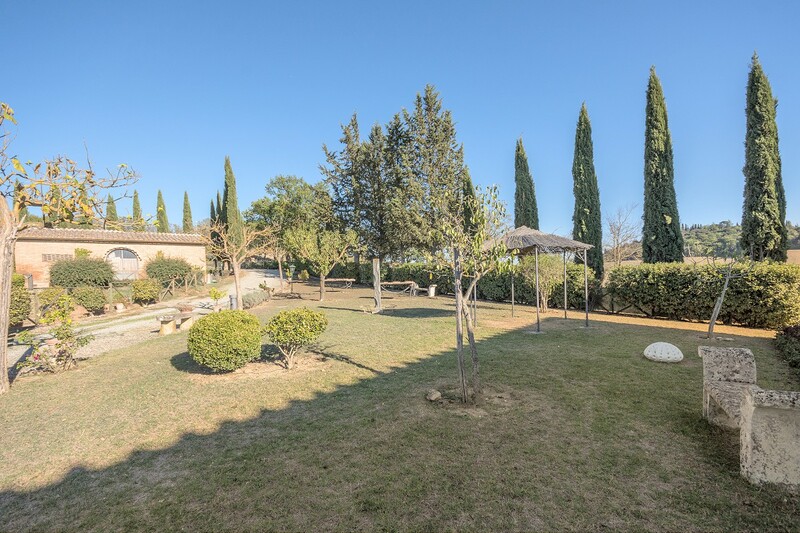 The property includes approx 14 hectares of land with a garden and swimming pool. 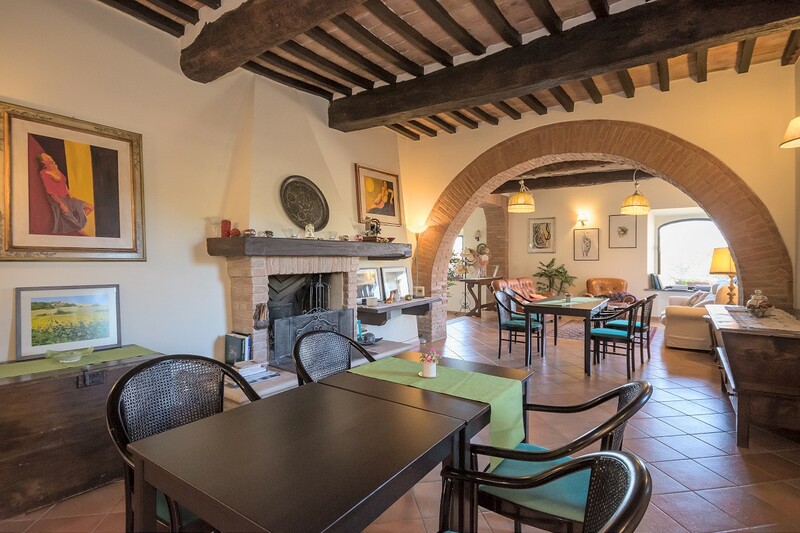 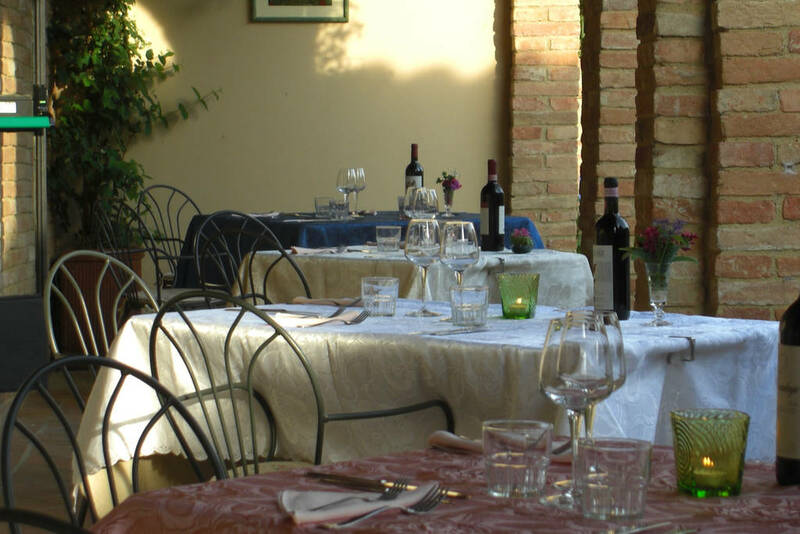 Perfectly renovated in 2000, the property retains its original features and charm. 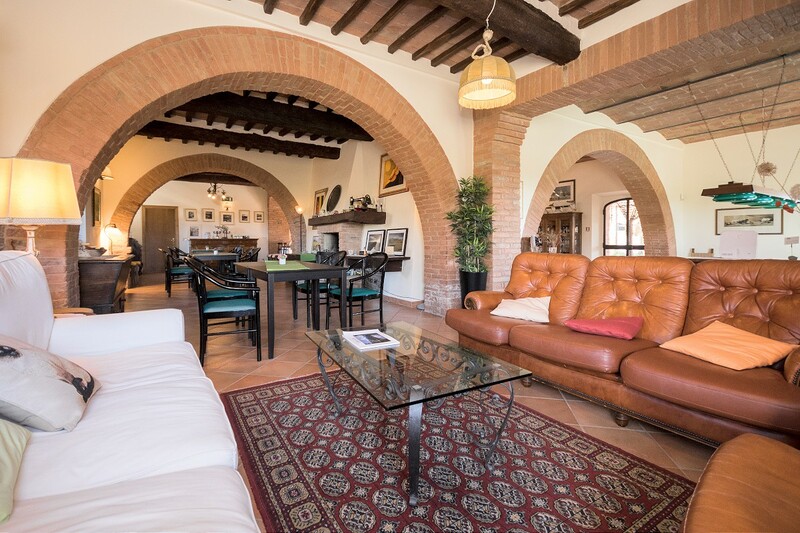 Inside the part vaulted ceilings have exposed wooden beams. 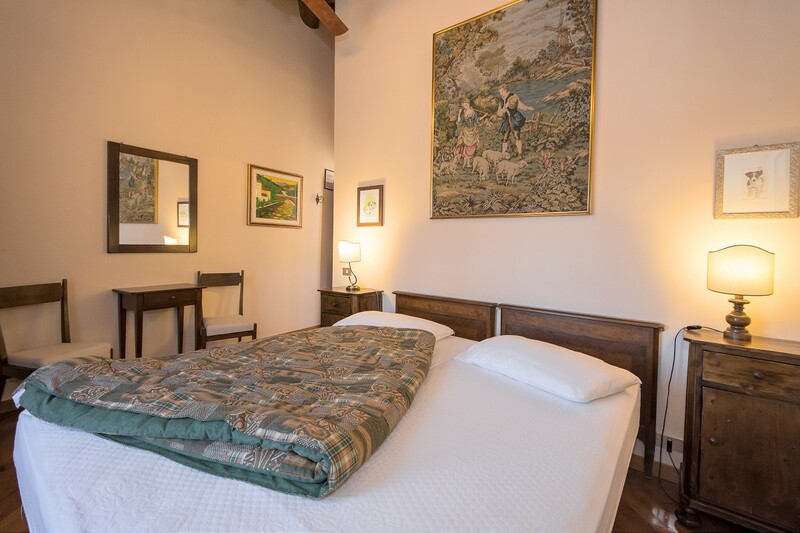 There are terracotta floors on the ground floor and parquet floors in the sleeping area. 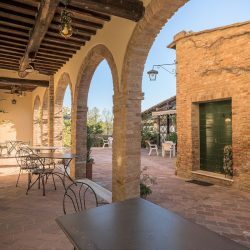 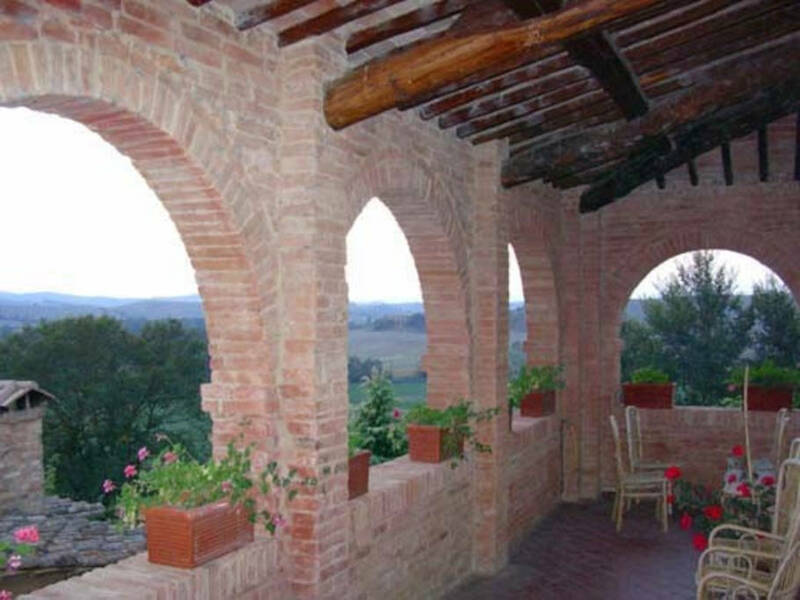 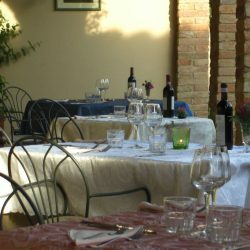 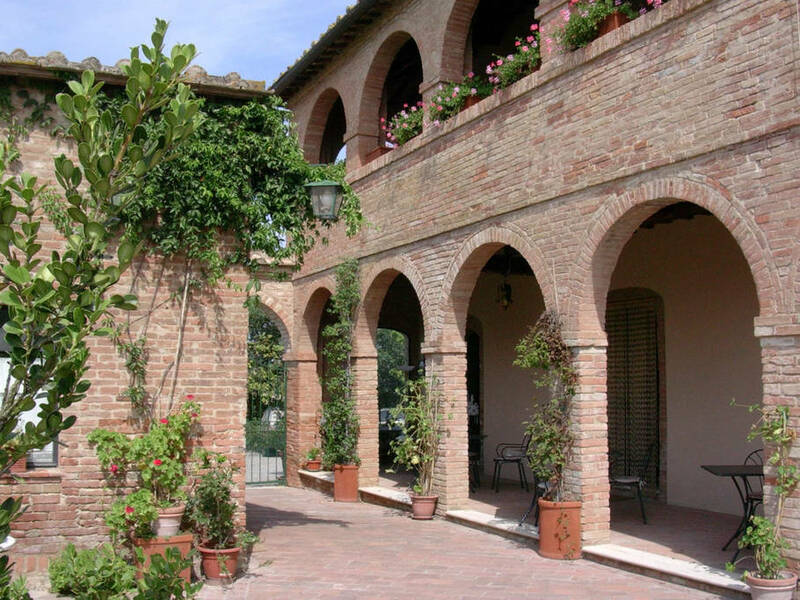 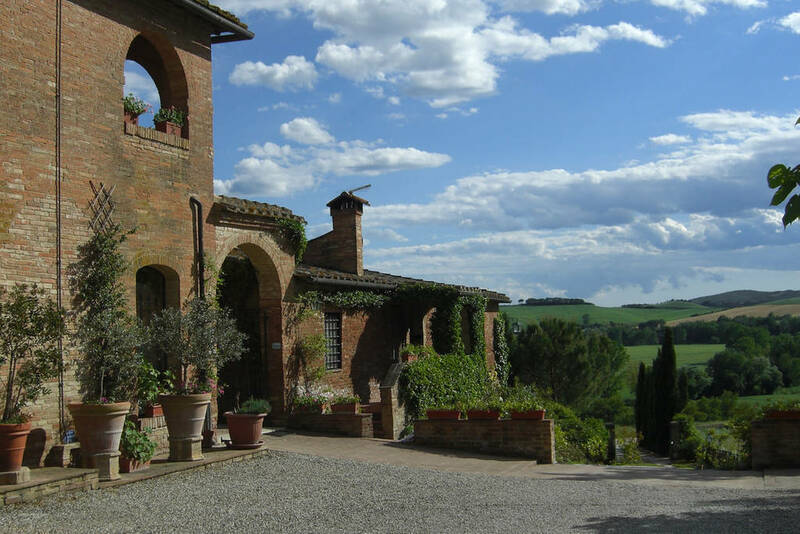 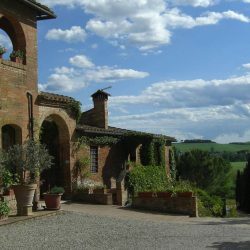 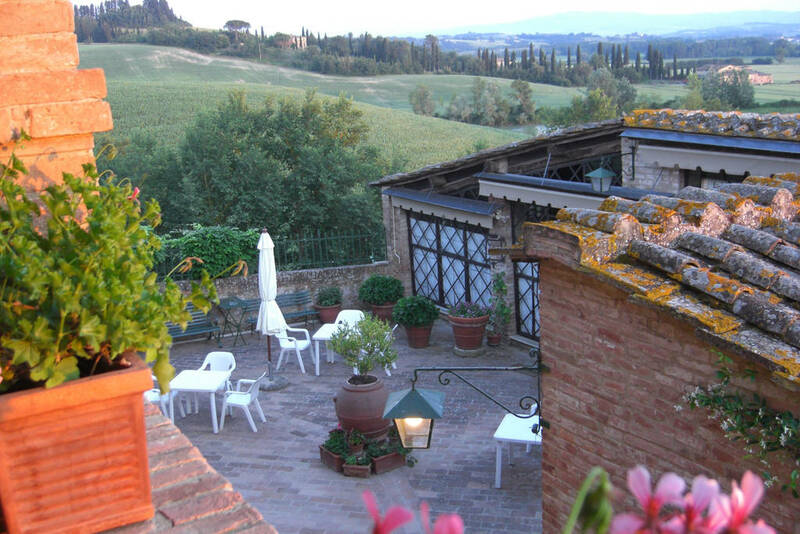 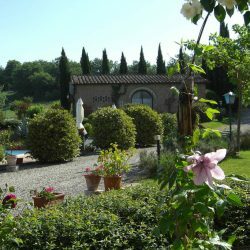 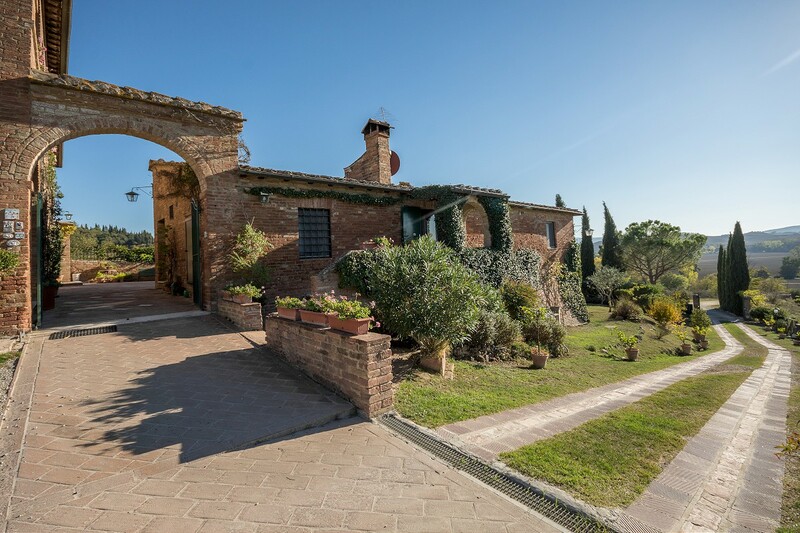 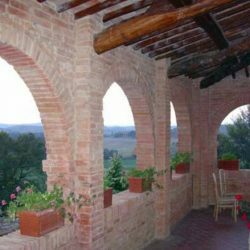 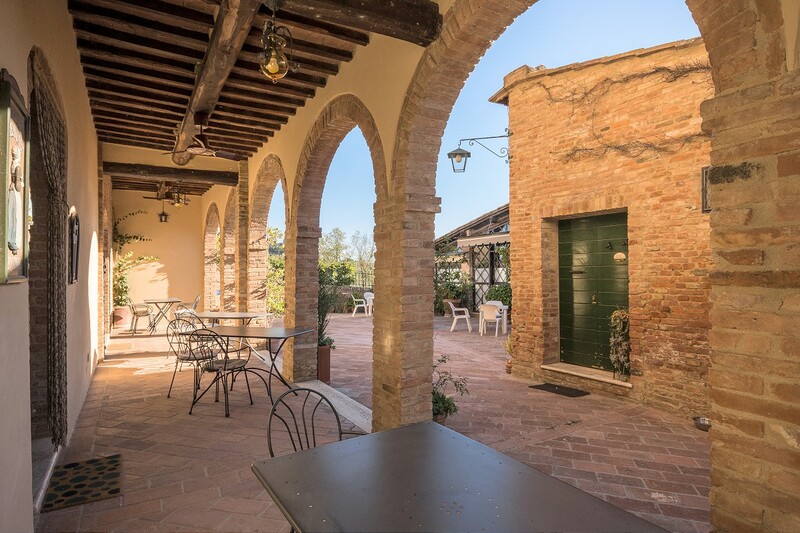 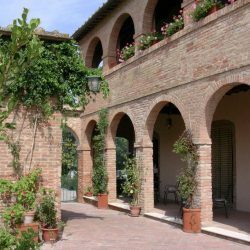 Externally, there is a wonderful paved courtyard with loggia. 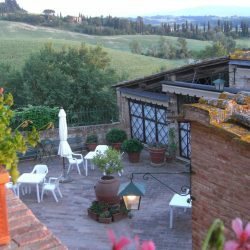 The property is currently used as an accommodation business. 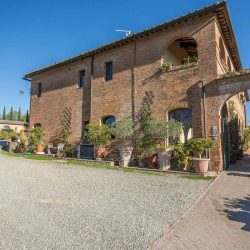 Ground floor: Large internal courtyard and veranda, entrance, spacious lounge with fireplace, front veranda, large kitchen, dining room, bathroom, armoured room with safe. 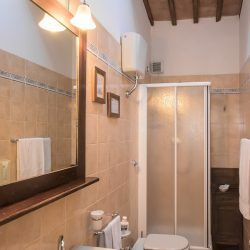 There are also 2 independent apartments on this floor. 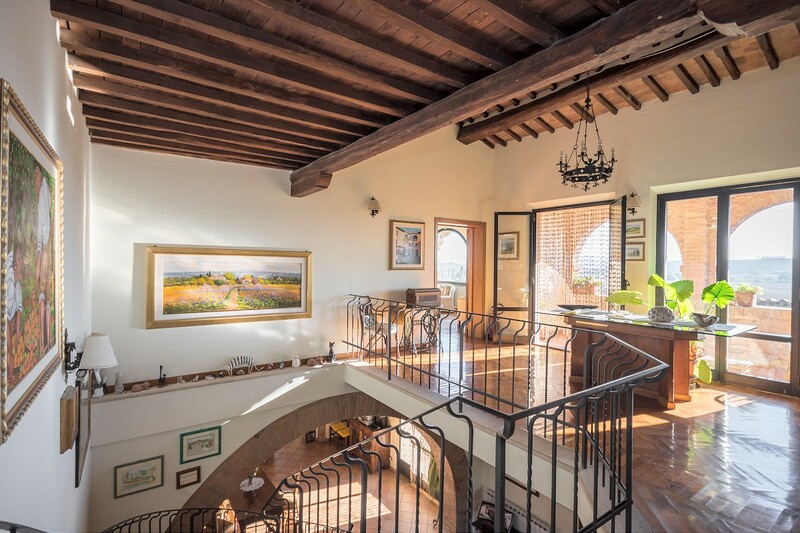 First floor: Mezzanine living room with fireplace, front veranda, 5 bedrooms with bathrooms, 1 double room with central bathroom. 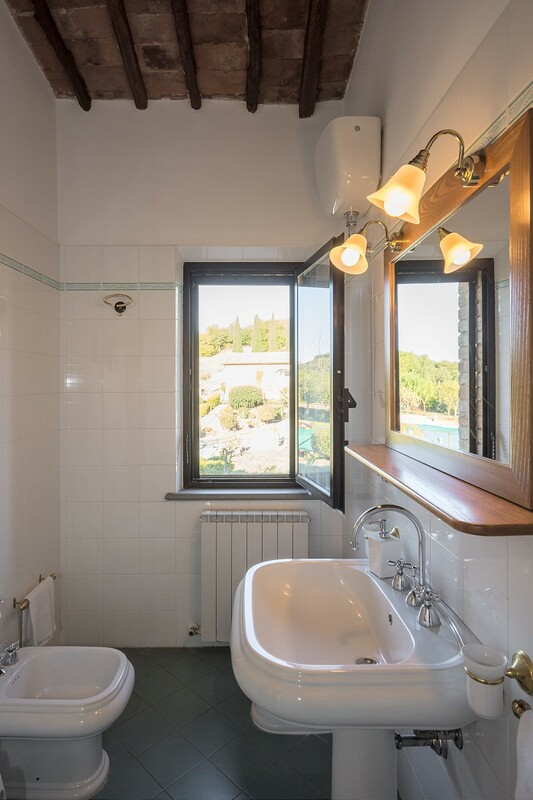 100 sqm divided into 2 apartments each about 50 sqm. 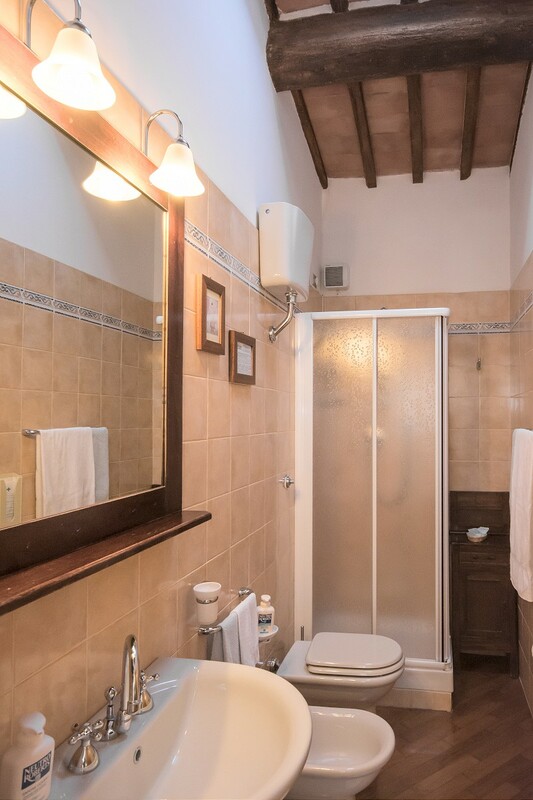 Apartment 1: Living room, kitchenette, bedroom, bathroom. 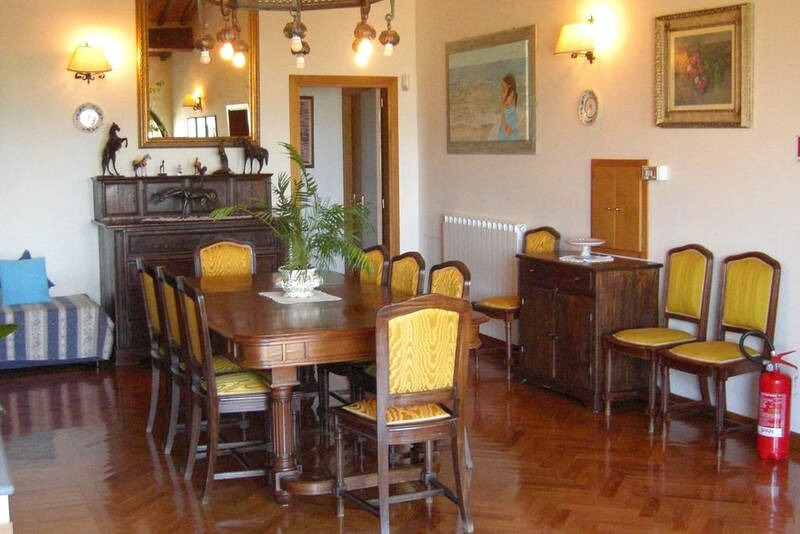 Apartment 2: Living room with kitchenette, 2 bedrooms, bathroom. 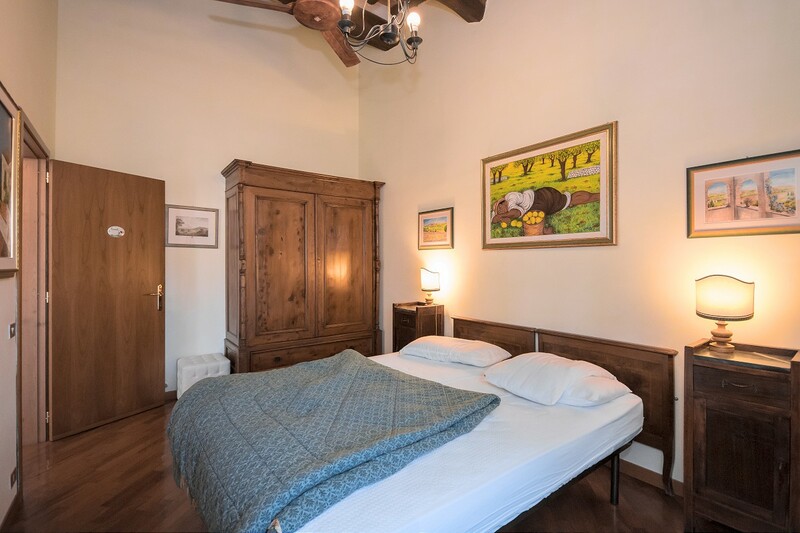 Garage: 150 square metres with laundry, a bathroom and a parking space. 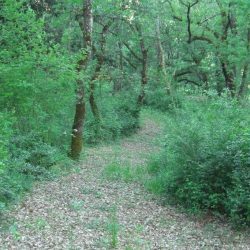 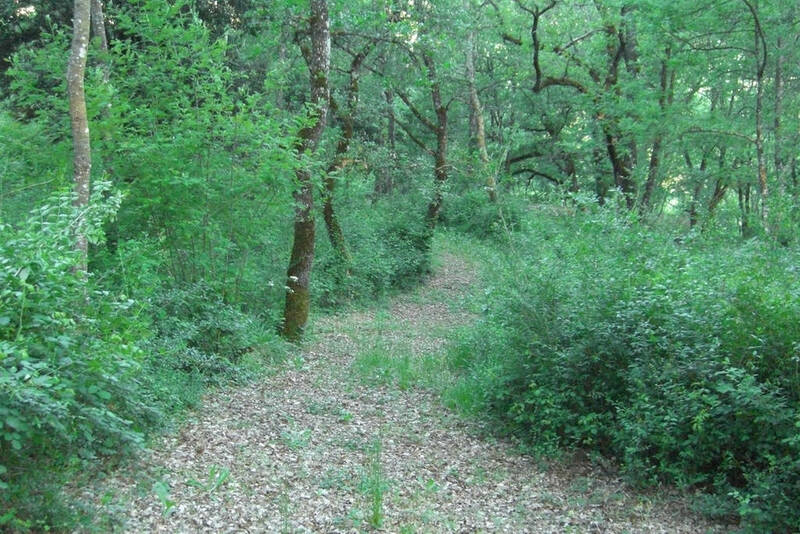 External Areas: 13 hectares (32.7 acres), 4 hectares (9.8 acres) of which are uncultivated land and 9 hectares (22 acres) are woods. 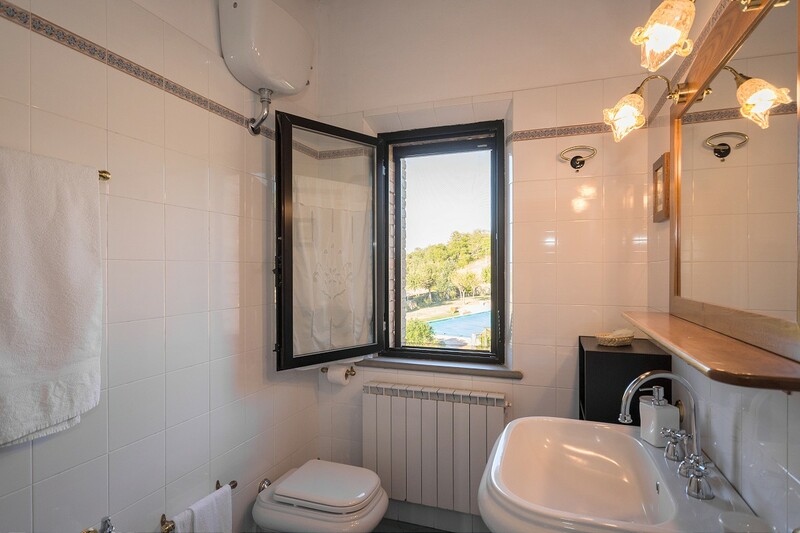 Utilities: Land line, Wifi, LPG heating, mains water, electricity, air conditioning in all rooms. 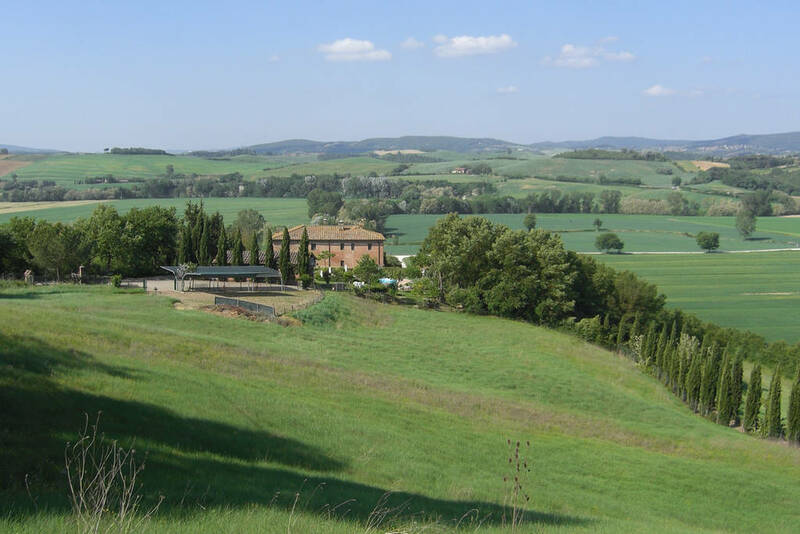 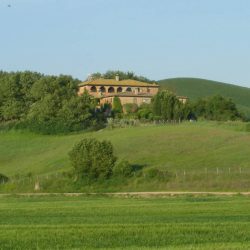 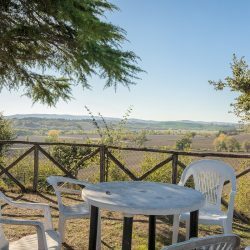 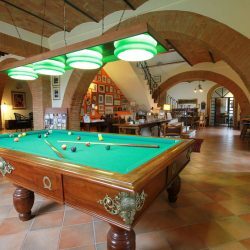 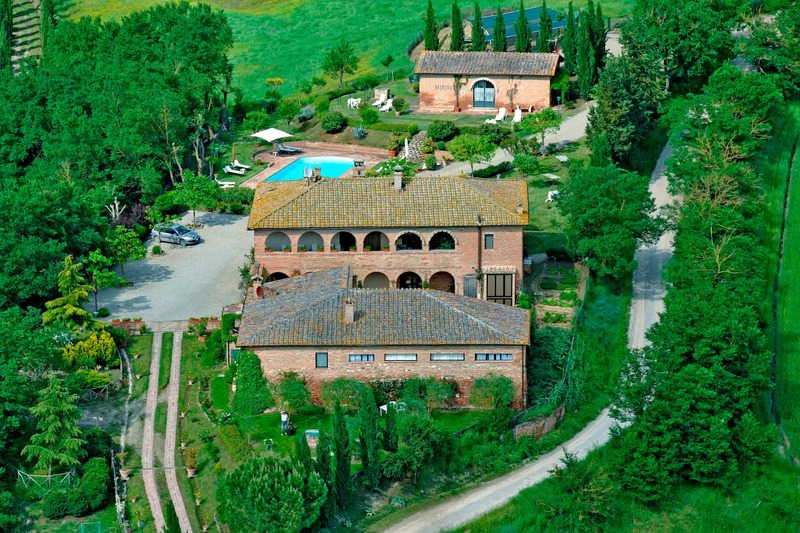 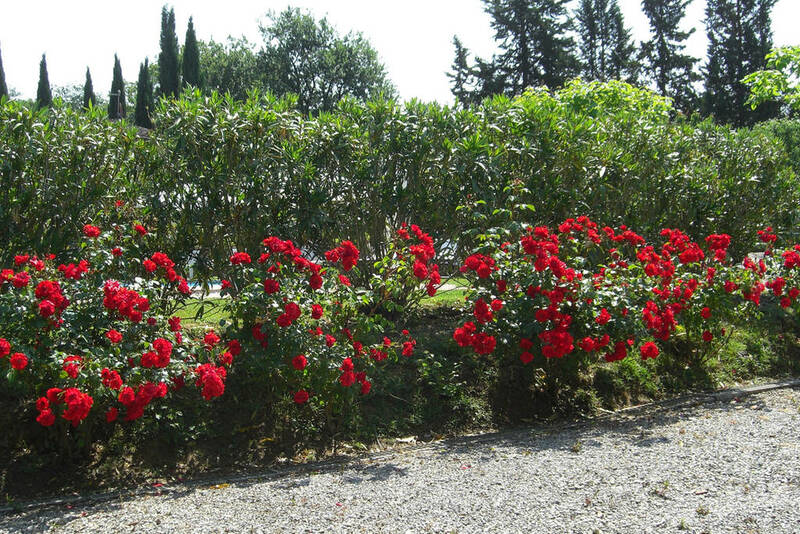 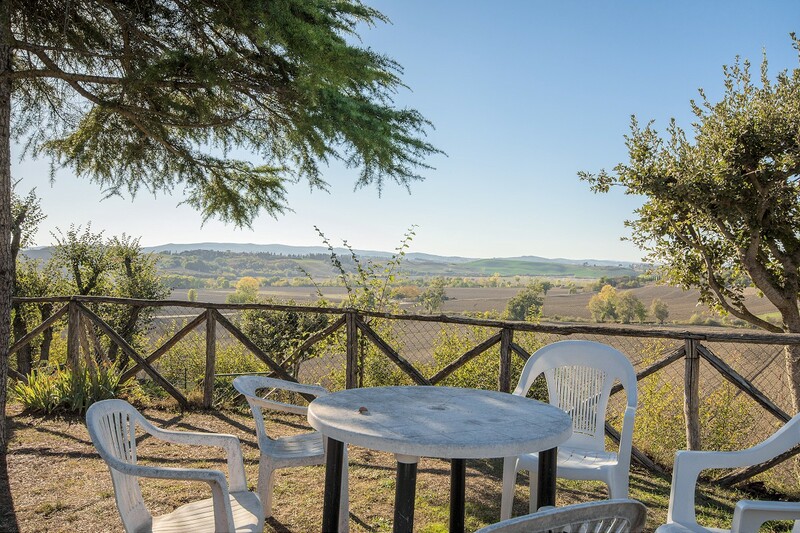 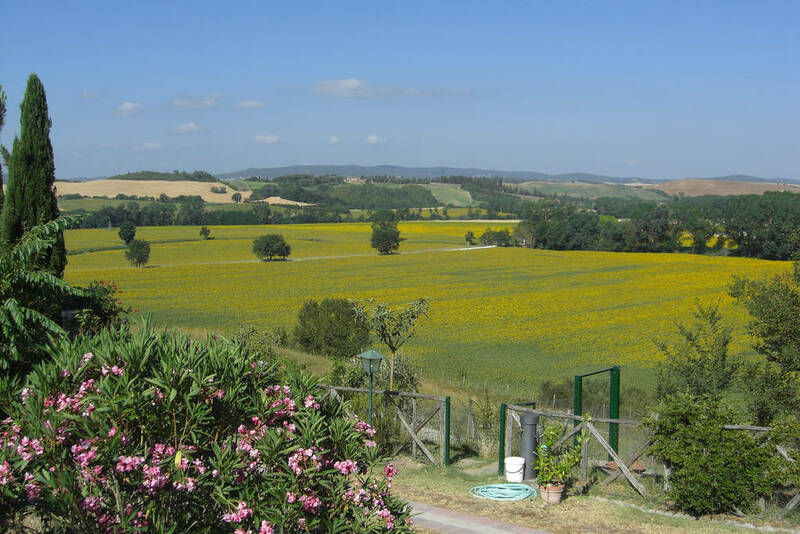 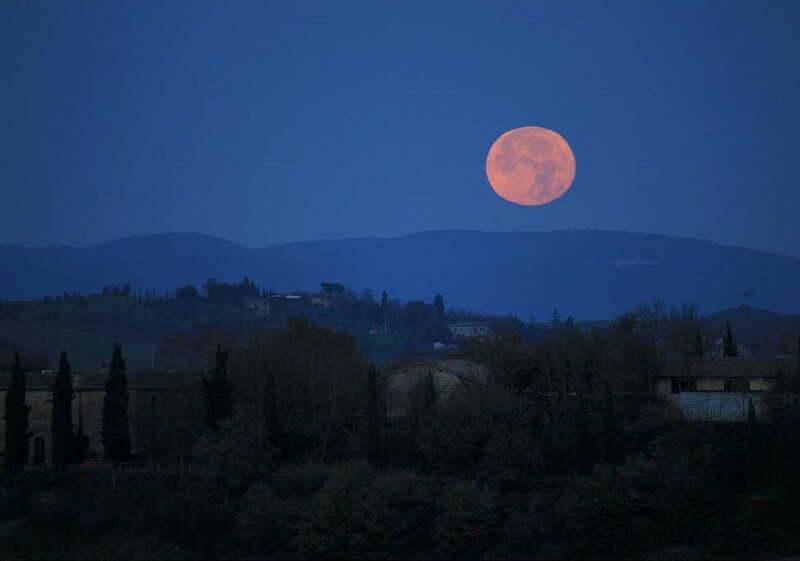 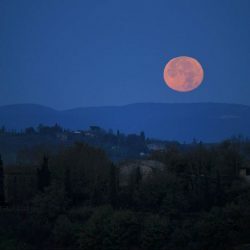 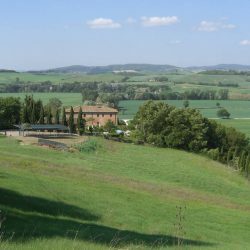 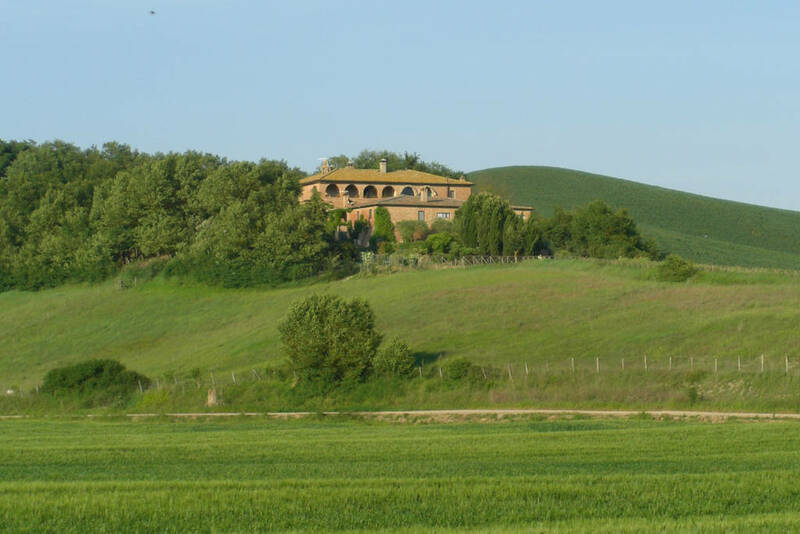 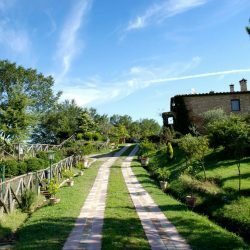 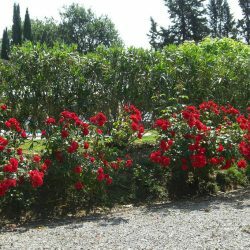 Amenities 5km, Florence airport 70 km, Perugia airport 84 km.